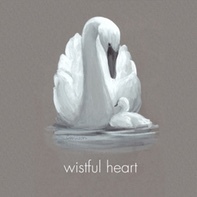 Watercolor painting is probably the most convenient of all the painting mediums. All you really need to get started is a box of paint, a few brushes, water and some paper. There are no toxic solvents or mediums to be concerned about and your brushes can be cleaned with a little soap and water. This convenience makes watercolor one of the most economical painting mediums as well. This article will provide an introduction to the more popular supplies that a beginner should consider investing in. Hampton Photo, Arts and Framing proudly presents its 3rd annual HPA/OVEREXPOSED Photo Exhibition at Ashawagh Hall, March 1st and 2nd, 2014. 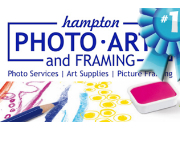 The opening reception begins Saturday March 1st at 5:30 pm and runs until 11:00 pm and Hampton Photo Arts has planned one outstanding night filled with Art, Music, Food, and Fun! The opening reception begins Saturday at 5:30pm with over 50 of the most respected local photographers showcasing their work. There will be live music, food, and plenty of fun in typical HPA fashion. The show will continue Sunday from 10am-3pm for everyone looking to catch one last look at this fantastic show. 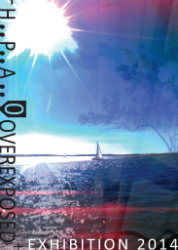 “HPA/OVEREXPOSED” will be a great oppurtunity to see the very best of local photography today. Last year was our most well attended show to date, where 1 out of 3 photographers sold their work.